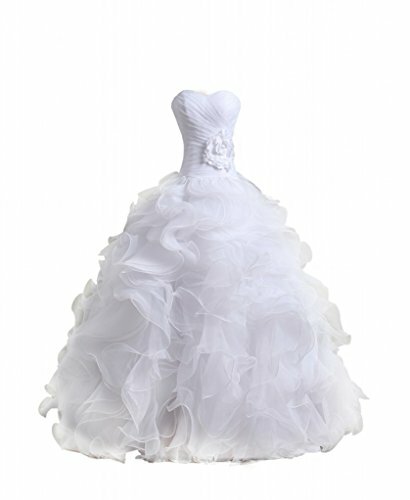 Welcome to our shop Chupeng for prom dress,evening dress,cocktail dress,homecoming dress,Quinceanera Dresses,wedding dress and wedding party dress ect.Chupeng creates each of its design into a combination of culture and art in an open-minded manner, and shows the world the unique charm and verve of modern girl. 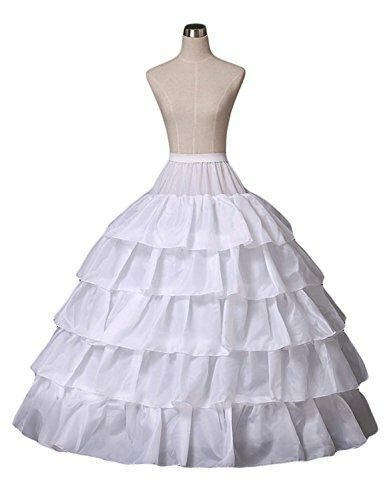 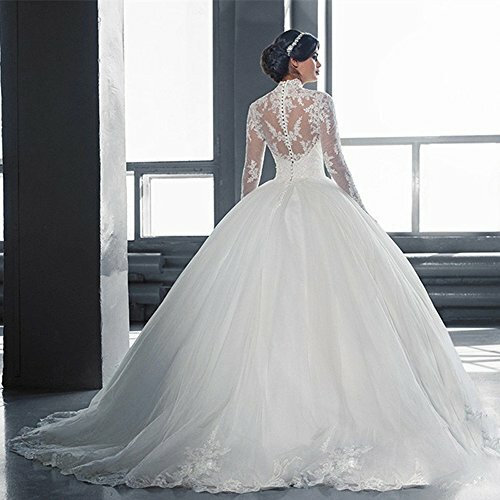 With following the new trend of dress design at world level, Chupeng Design is positioned to display girl’s elegance and grace to the greatest extent. 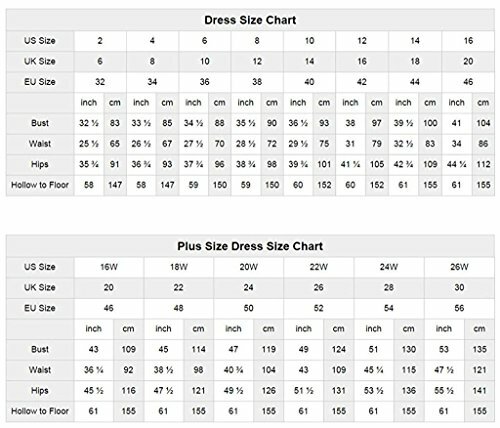 Send me your exact measurements after your payment,so that we can customize the dress for you to make sure perfect fit. 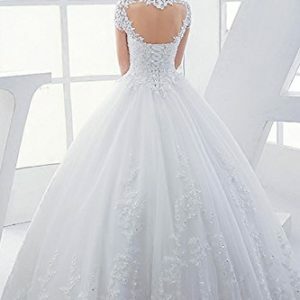 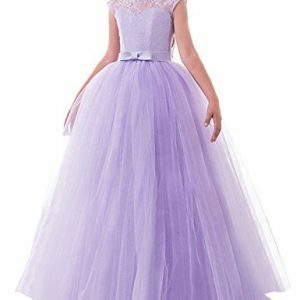 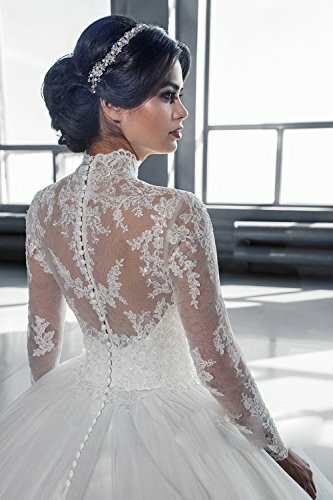 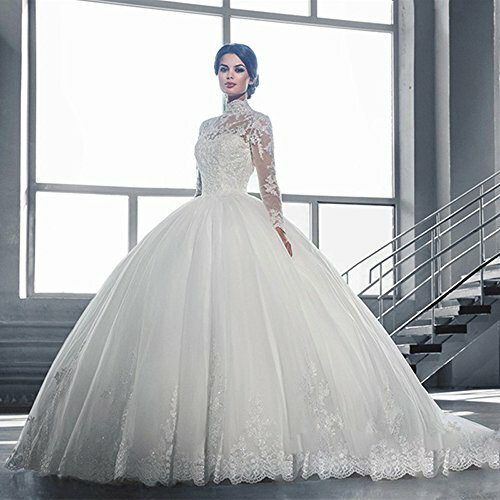 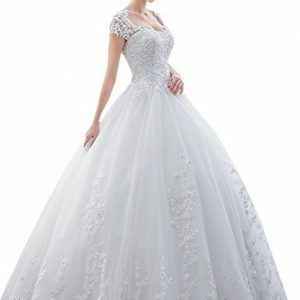 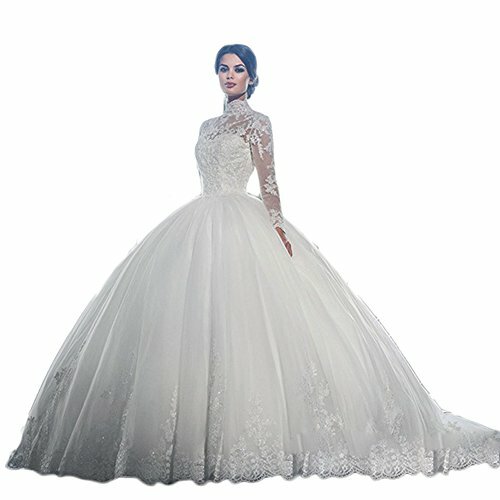 Thank you for visiting Chupeng.This is the right place where you will find hundreds of prom dresses or evening dresses.Our mission is to provide brides the ultimate fashionable,fitting dresses and outstanding services.Our goal is to make every girls look and feel beautiful and give you a wonderful party. 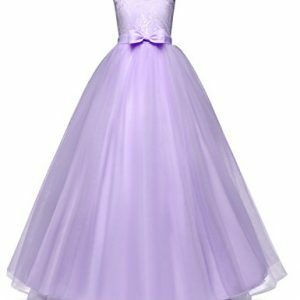 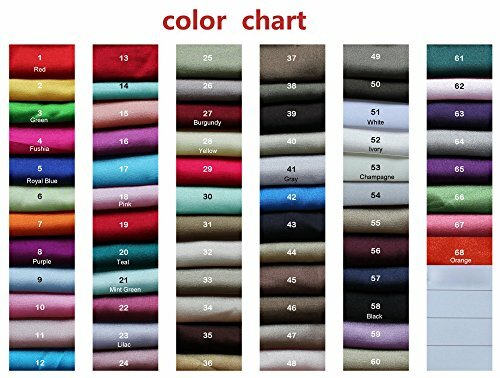 Color may be lighter or darker due to the different PC display.It is great for formal party,evening party,pageant,wedding banquet,birthday party,dance ball,cocktail club party ,graduation party and so on.If you want to the other color, please send messages to me, I’ll send the color chart to you. 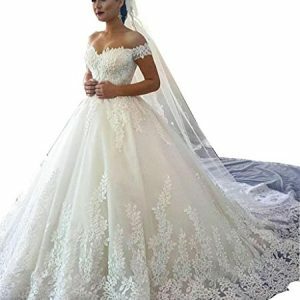 Custom-made and rush order available without any extra fees.Please send us your detailed measurements of bust, waist,hips and hollow to floor (barefoot) after you have placed the order.